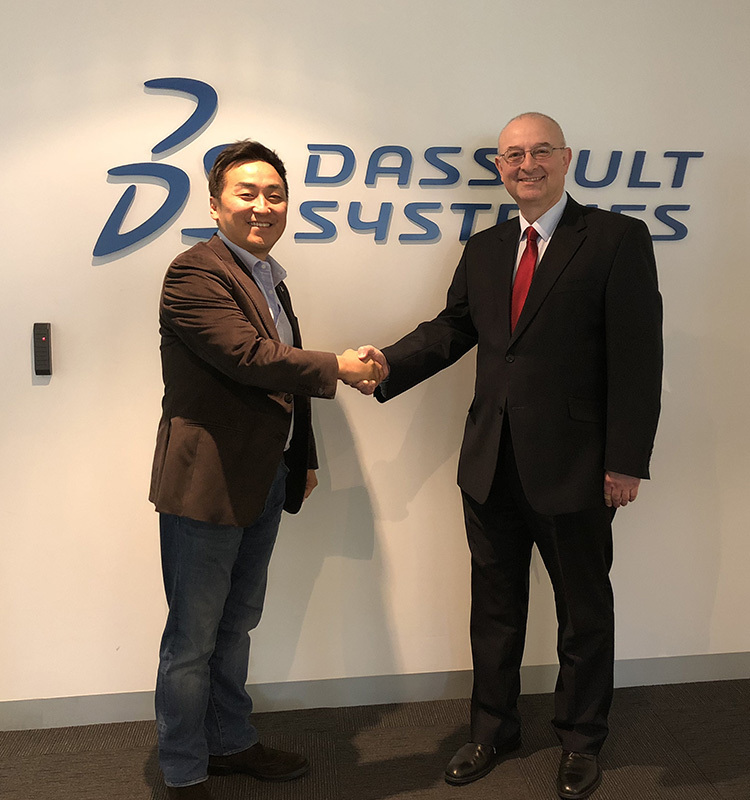 Following its accreditation as a Dassault Systèmes Gold Partner, Invenio has expanded its Dassault Systèmes products portfolio with the addition of SOLIDWORKS. As the official SOLIDWORKS reseller for Victoria, South Australia, and New Zealand, Invenio is the only authorised reseller in the region to offer the full Dassault Systèmes product range with SOLIDWORKS, CATIA, the 3DEXPERIENCE Business Platform and DELMIA. To officiate Invenio as part of the SOLIDWORKS’ family, the company’s senior team – lead by Managing Director Ivan Meisel, and comprising of Janice Middleton, COO; Ratish Bakhshi, Business Solutions Manager and Max Kerault, Head of Software sales – met with Brian Sung, Asia-Pacific (South) vice president for Dassault Systèmes Professional Solutions, Filip Kuttner, director of ANZ sales for Dassault Systèmes Professional Solutions, and the SOLIDWORKS team to discuss product strategy and how to optimise Dassault Systèmes products and services to better serve the needs of the local market. 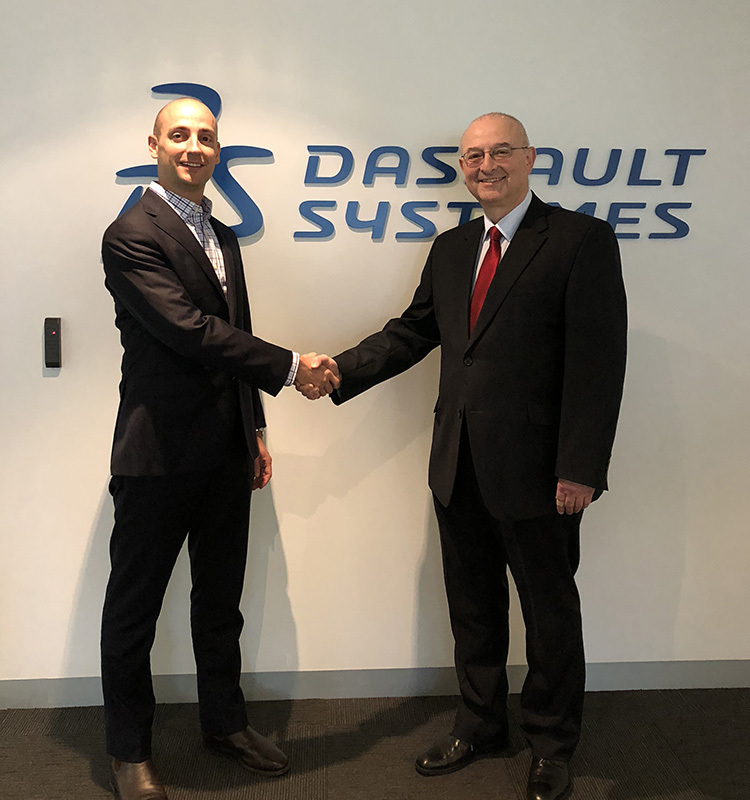 With its industry knowledge, expertise in leading its client’s digital transformation, and proven customer service, Invenio will be a key partner in growing Dassault Systèmes’ footprint in the region.